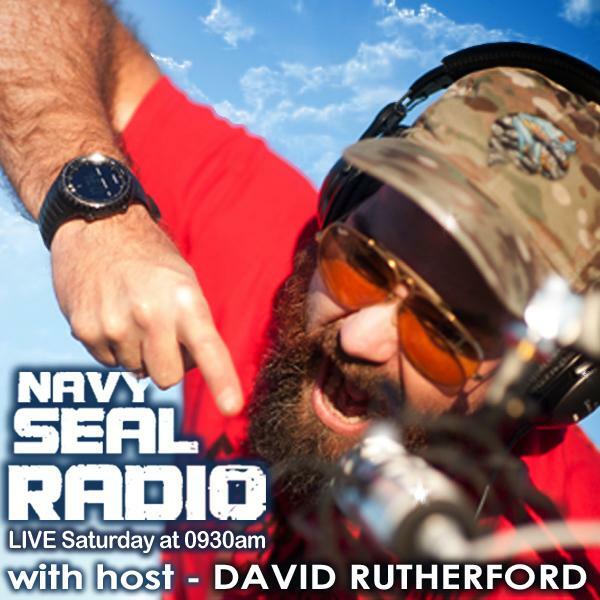 Navy SEAL Motivational Speaker David Rutherford ignites audiences to embrace fear, forge self-confidence and Live the Team Life with his motivational philosophy called Froglogic Concepts. Embrace your Financial Investment Fears at TD Ameritrade National LINC Conf. Thanksgiving Special - What are you really thankful for and why?